The Best Jackets for Your Air Travel Adventures. | A Continuous Lean. The Best Jackets for Your Air Travel Adventures. 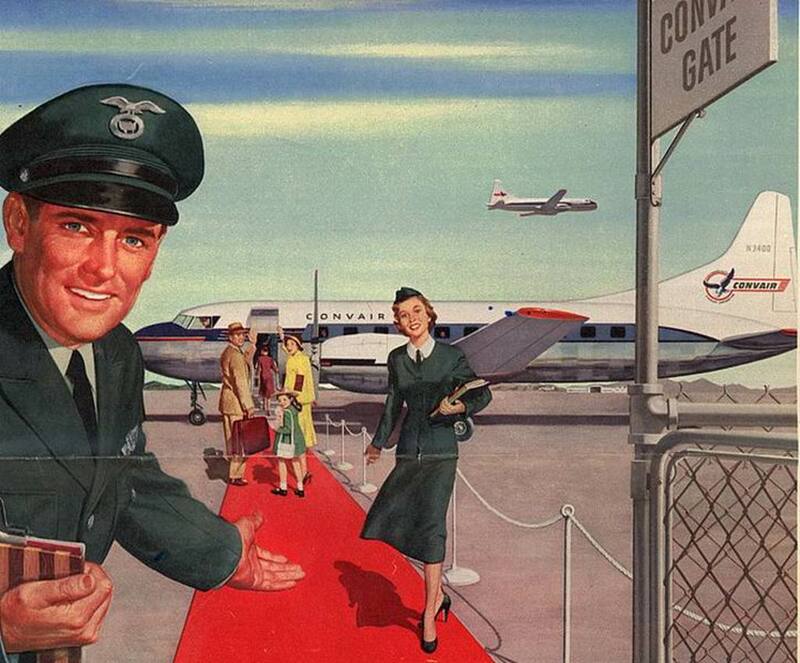 Between the security checks, the disorganized airlines, and a teeming sea of irate travelers, modern air travel has become about as enjoyable a double root canal. Despite the innumerable annoyances that it presents, a trip to the airport is still a necessity if you want to make a getaway this summer, so to make your life easier (and set you apart from the pajama-wearing, full-size-pillow-toting American tourists) we’ve rounded up the best jackets that are tailor-made for air travel. 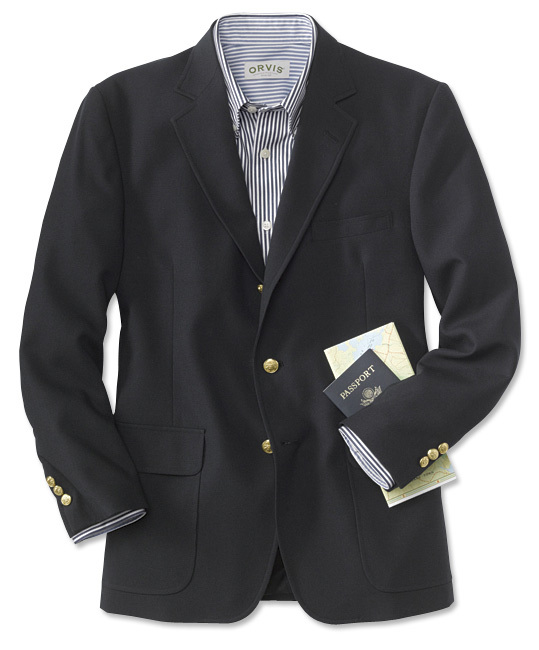 Orvis Traveler’s Hopsack Blazer – A favorite of Orvis Chairman Leigh H. Perkins, this jacket is essentially a fisherman’s vest disguised as a country-club ready sportcoat. The wrinkle resistant exterior conceals an interior that’s lined with more pockets than you’ll ever know what do with. If you are flying into SBA or making a trip to the Viagra-Triangle (Carmel) pair with khakis for a super-functional California Tuxedo. But seriously, we really like this jacket. 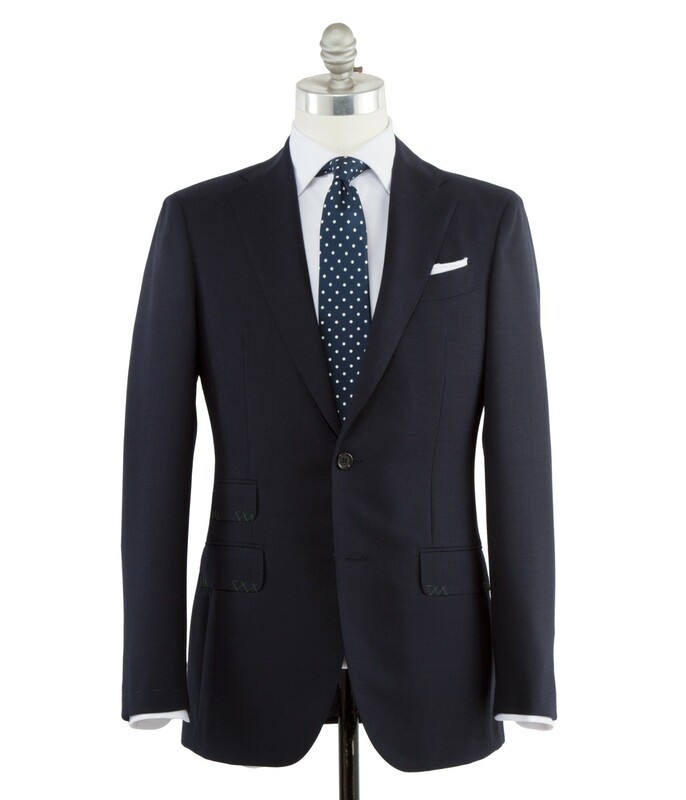 Sid Mashburn Navy Fresco Jacket It’s not wrinkle resistant, you can’t crumple it up in the overhead bin, and no, it doesn’t have any bells and whistles (unless you count a ticket pocket) but this fully canvassed Sid Mashburn jacket is all you need to go straight from the plane to the boardroom. 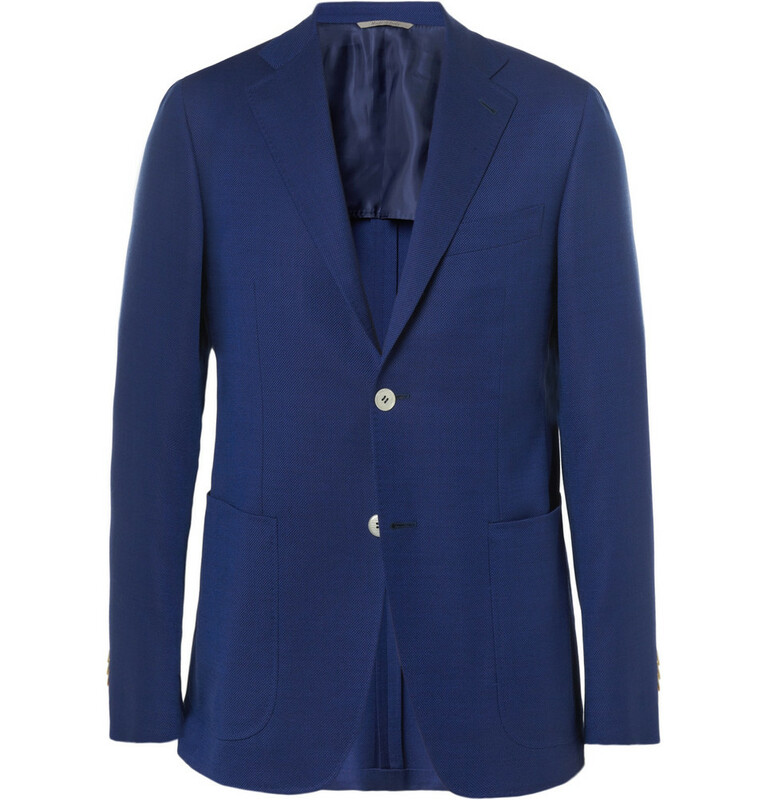 Canali Kei Wool Blazer With soft shoulders and an unstructured interior, this jacket is everything you’d expect from an Italian label like Canali, with the added bonus of a slightly stretchy wool fabric that’ll keep you comfortable. Even in those dreaded middle seats. Victronix Travel Blazer Water repellent nylon shell? Check. A slew of interior pockets? Check. A breathable interior? Check. 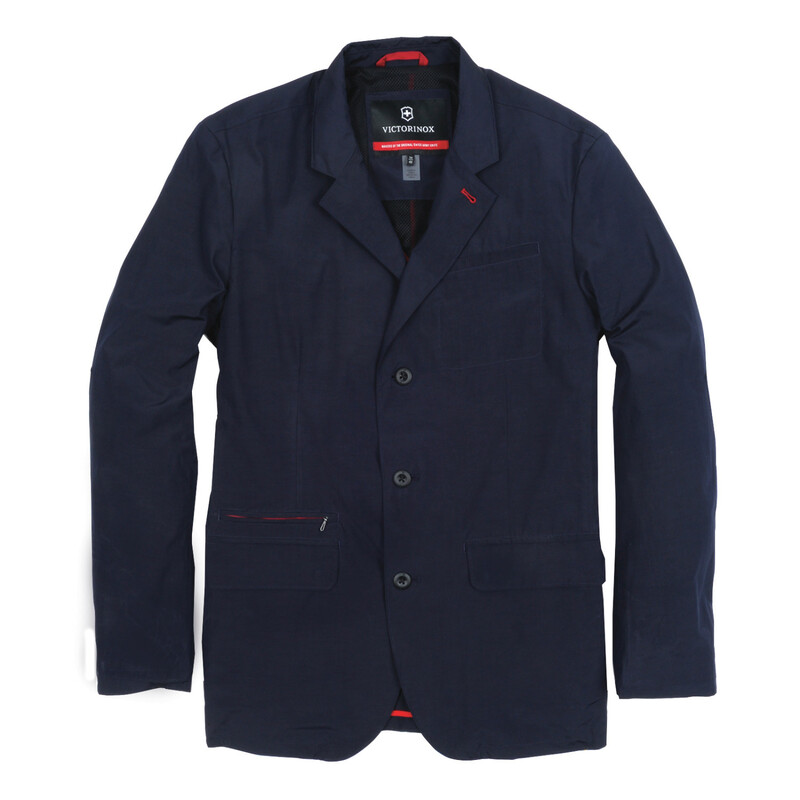 Ball this blazer up, stuff it under your seat, shake it out upon arrival and step off the plane looking pristine. 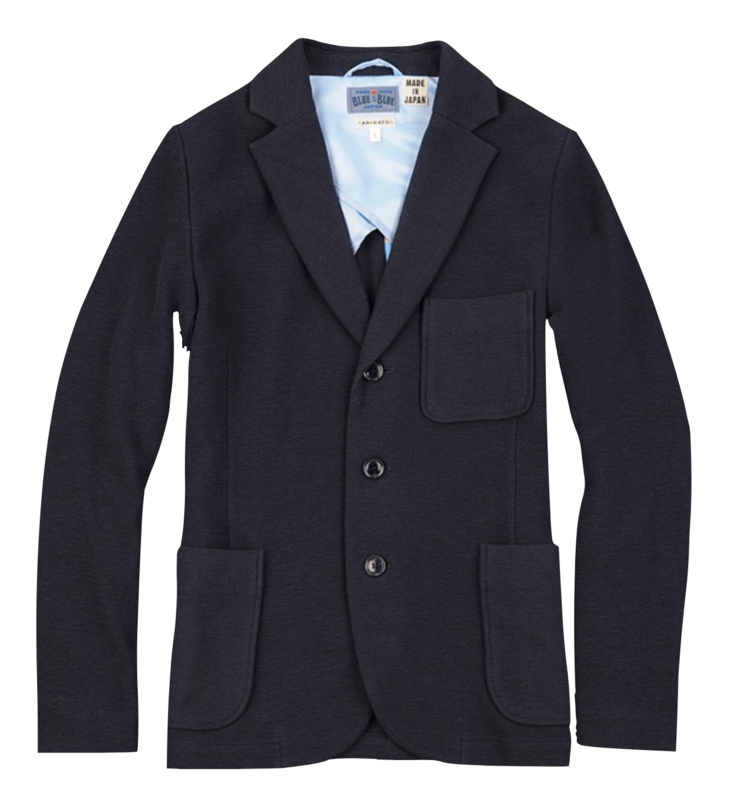 Blue Blue Japan Slub Knit Blazer For another less formal take on the travel jacket, check out this slub knit blazer from the indigo obsessives at Blue Blue Japan. It’s got open patch pockets that you can easily drop your passport into, and a soft construction keep you feeling relaxed well beyond the gate. Engineered Garments Bedford With four patch pockets on the front and even more inside, this jacket raises the question: does one man really need this many pockets? Probably not, but it certainly can’t hurt. What color pants are traditionally considered acceptable to be worn with a blue blazer (khaki obviously) but what about dark grey wool slacks? Thank you, thank you. Two big mistakes us American travelers make are, dressing far too casual (pajama and pillow) or dressing for the destination not for the transportation (flip-flops and tank tops.) I hope to see at least one fellow passenger wearing the sort of jacket posted here. I’m surprised none of the jacket options from Scottevest are mentioned, since they are specifically designed for this purpose. @gj. Charcoal slacks are another good option for a classic look with a blazer. The idea is to create enough contrast between the jacket and pants. Olive green chinos, and denim are other tried and true basics. 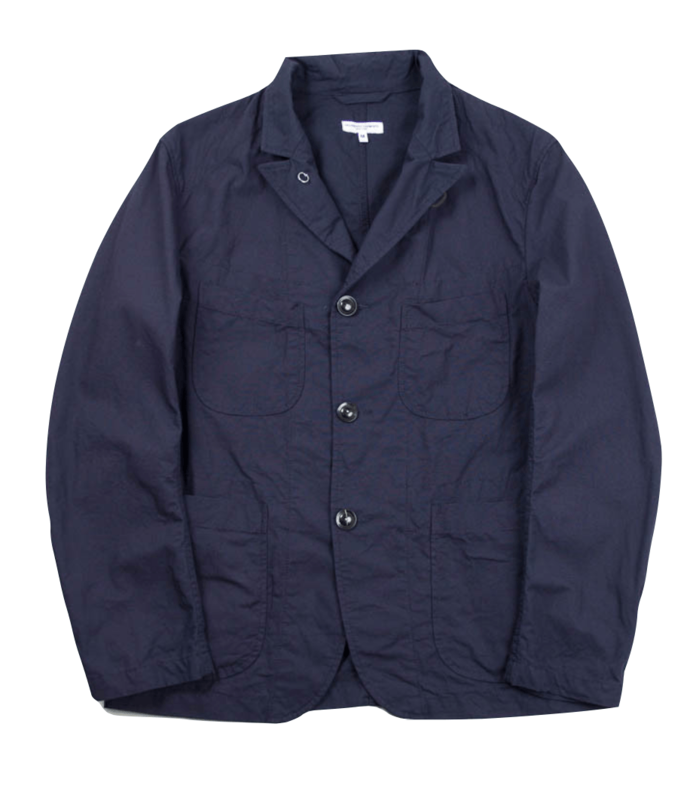 Sizing still available in the Engineered Garments Navy Ripstop Bedford at Independence!